Arrested on drug charges in Quebec (Drug Offences Lawyer)? The most important thing you must immediately do is contact a criminal lawyer. You have the right to remain silent and you should exercise that right until you get proper legal advice from a criminal lawyer. Regardless of whether you think you are guilty, there are many potential defences to drug-related crimes. Do not plead guilty to any drug-related charges without first speaking to a criminal lawyer. If you have been arrested or charged with a drug-related offence or possession of narcotics such as: cocaine, marijuana, or possession of any other controlled substance, you must discuss your case with an experienced Montreal criminal lawyer as soon as possible. The average person is not aware that there are potential defences available for drug charges. There may be problems with the prosecution’s evidence that could prevent the prosecution from proving its case beyond a reasonable doubt. If this is your situation, contact Mr. Haladjian immediately to begin building your case 514-400-9210. Drug crimes can have very serious consequences. Basically what this means is that if you are convicted of certain drug crimes, you may face a very long penitentiary sentence. 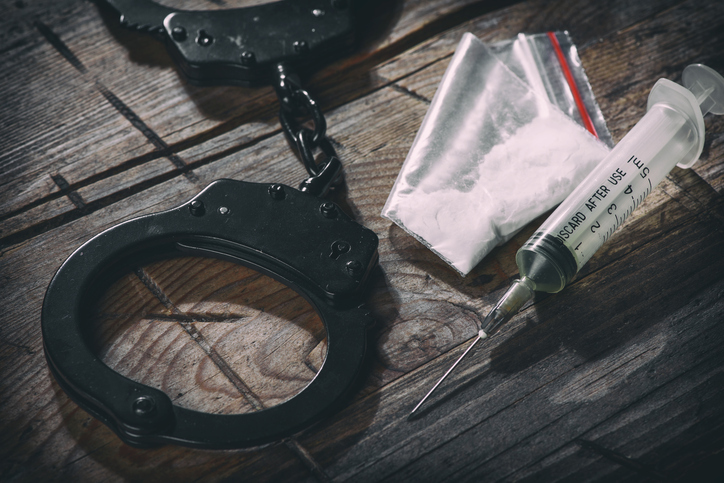 Even if it is your intention to enter a guilty plea to a drug-related charge, you should be fully informed of the consequences of your decision beforehand. An experienced criminal lawyer will inform you on how to best present your case before a judge decides on the penalty you will receive. HaladjianLaw.com © All Rights Reserved.